Having sold out each of the last 3 years, the adidas Tennis Camps at Colordao State University is one of the most popular tennis camps in CO. 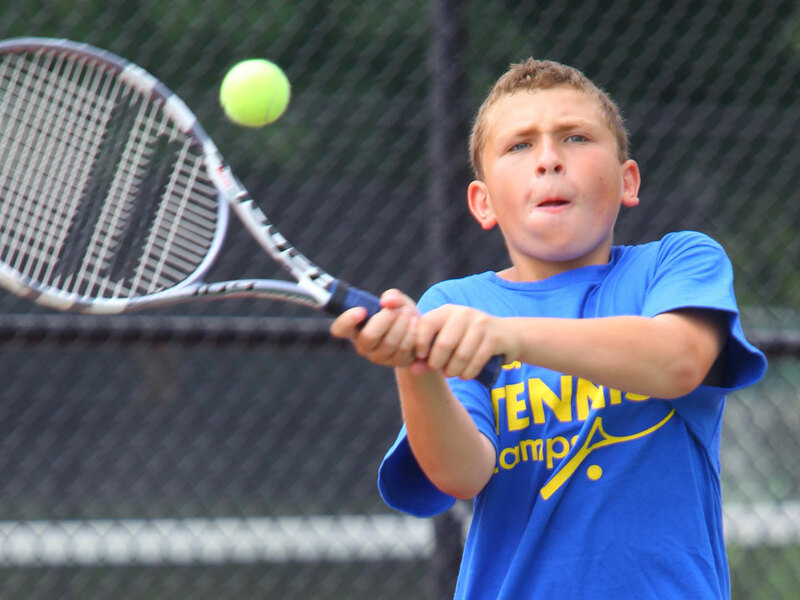 Directed by Steve Williams, who is the Owner of Williams Tennis School, campers will train on the 12 outdoor tennis complex used by the CSU tennis team. Check In: Overnight Campers check-in on Sunday at 12pm at Newsom Hall. 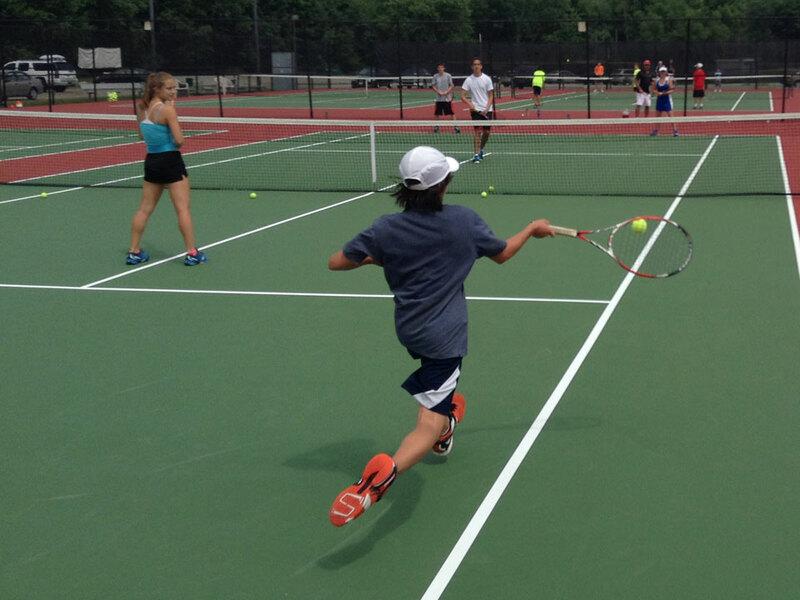 Day Campers should check-in Monday 8:45am at the tennis courts. The nearest airport is Denver International Airport in Denver, CO. You are responsible for getting yourself to and from campus, adidas Tennis Camps does not provide transportation. Steve currently works as the Head Tennis Pro and Junior Coordinator at the Longmont Athletic Club located in Longmont, CO and is the Owner of Williams Tennis School. 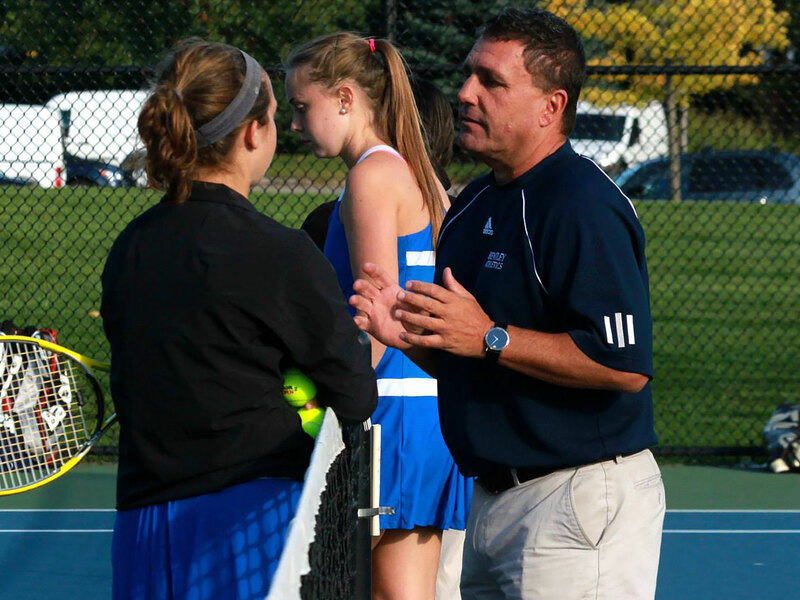 He coaches approximately 100 players year-round including several with sectional and national ranking’s in the high performance program at the club. 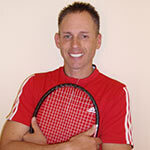 Steve also works as the Director of Tennis at The Fox Hill Club, also located in Longmont. Previously, Steve worked as the assistant tennis coach with the men’s tennis team at The University of Northern Colorado coaching Division 1 players and in 2011 began working as the Head Tennis Coach at Loveland High School in Loveland, CO. Steve coached at Woodside Racket Club, Overland Park Racket Club, and Lake Quivira Country Club in Kansas City before to moving to Colorado in 1998. Steve grew up in the Kansas City area and played #1 varsity singles for 3 years for his high school, Shawnee Mission West. Steve played #3 singles and #2 doubles and was a quarterfinalist at nationals for Johnson County community college. Steve graduated from the University of Kansas in 1997. Still an active tennis tournament player at the 5.0 and Open level, Steve finished 2007 ranked #5 in Colorado at the championship level as a player and held a top ten singles ranking in 2008 and 2010 in Colorado. 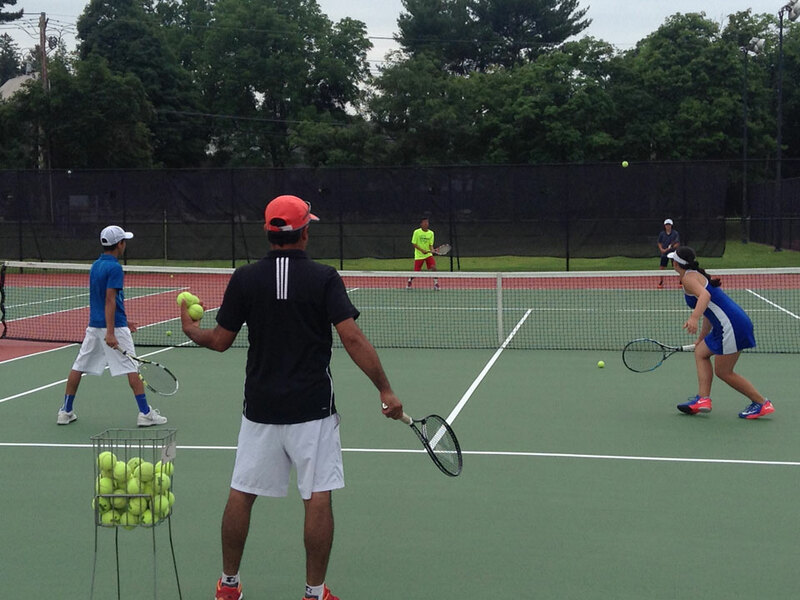 Steve is certified as a Professional 1 by the USPTA and has completed the training at Boca Raton, FL for the High Performance Coach certification by the USTA and USPTA.